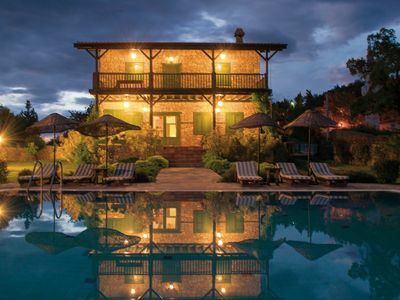 •	Luxury, Romantic, Private Retreat just for couples! 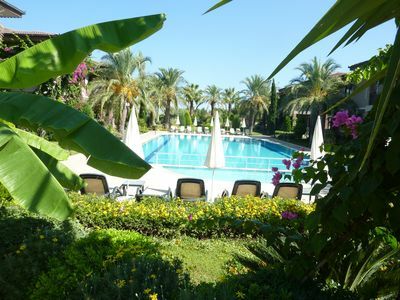 •	Large Plunge Pool exclusively for Jade Amour guests only. 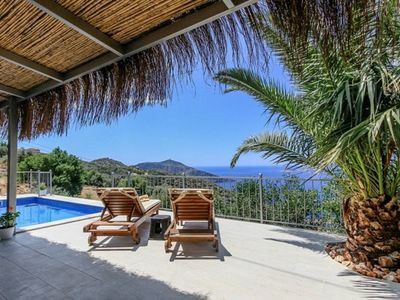 Jade Amour (also affectionately known at The Love Shack) is a beautiful, comfortable luxury private mini villa/retreat.. 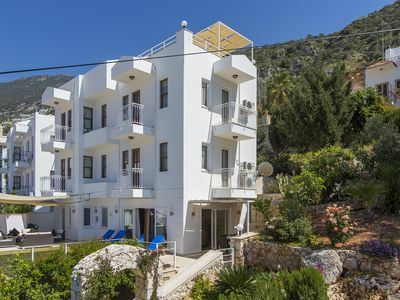 Very unique to Kalkan, she has her own private entrance, a large terrace area, private pool (for Jade Amour guests only) and a beautiful shady Ottoman area for relaxing in out of the heat. 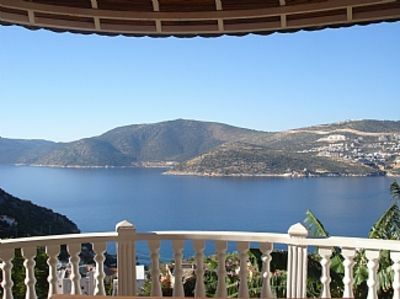 With cooling sea breezes and stunning Views from all aspects over Kalkan Bay. 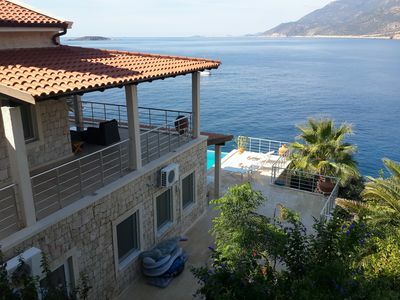 Luxury Villa next to Sea in the komplex. 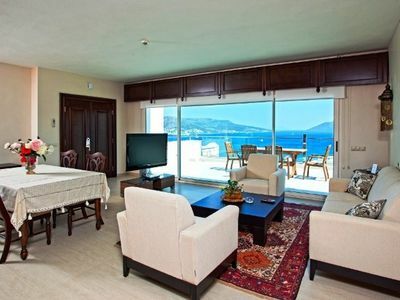 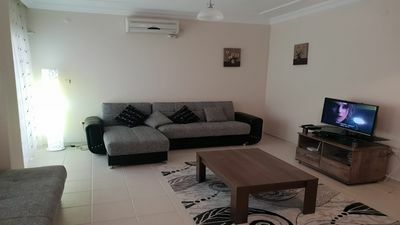 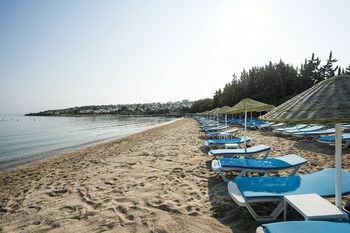 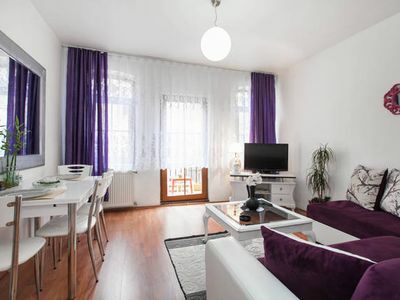 Salmakis 1 Bedroom Luxury Residence in Bardakci Beach. 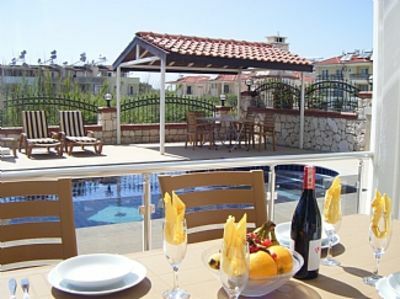 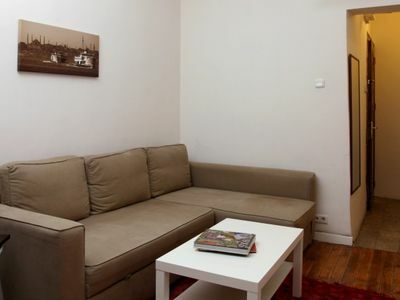 Swimming pool within the site, modernly furnished apartments, daily, weekly and monthly rental. 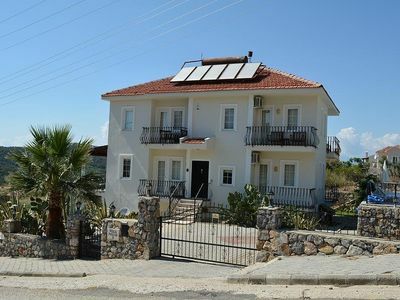 Large Villa In Kalkan Old Town Villa 100m From Beach. 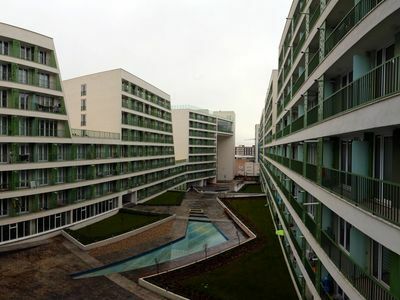 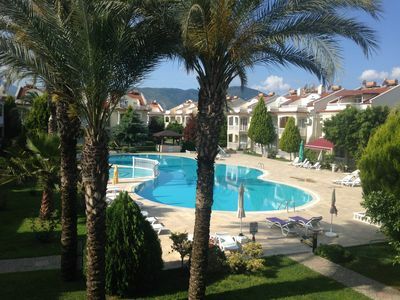 Luxury 2 Bed 2 Bath Apartment Set In The Stunning Blue Hill Complex. 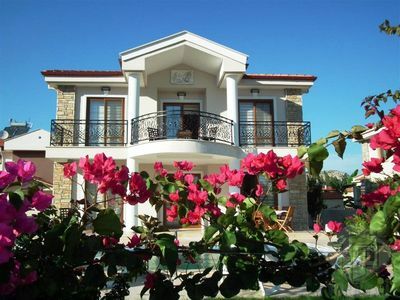 Villa with large private pool, Bar and Gardens. 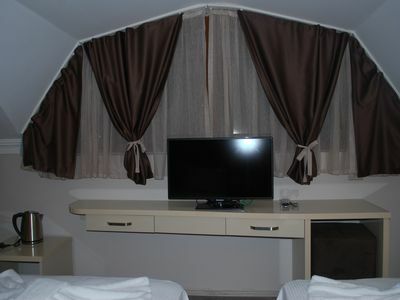 Sleeps up to 14 adults . 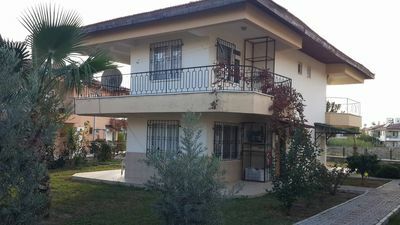 Very well maintained 3 bed duplex in calıs near fethiye.